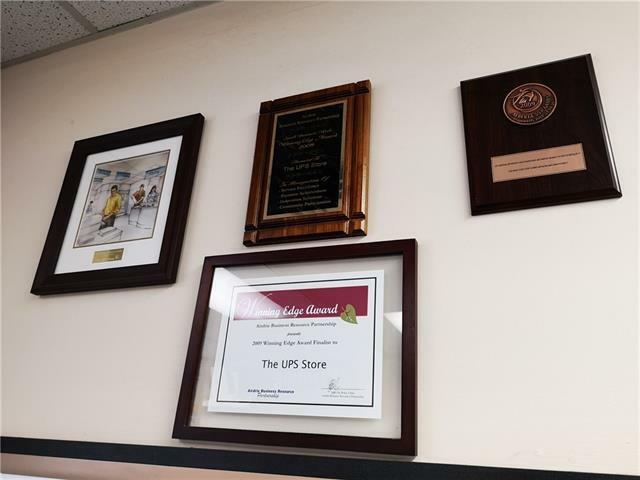 This is a rare opportunity to own an Award Winning UPS Store franchise located at one of the busiest traffic areas in town. Other major tenants in the Plaza, which has a zero vacancy rate, include The Airdrie Public Library, Scotiabank, Airdrie City Hall and a few others. 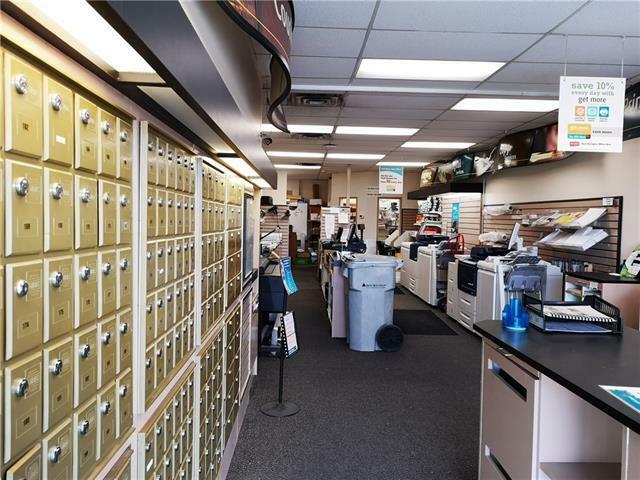 This store draws from the rural and other small towns outside of Airdrie and Calgary. Airdrie is the fastest growing community in Alberta and has one of the highest growth rates in Canada, with a current population around 70,000. 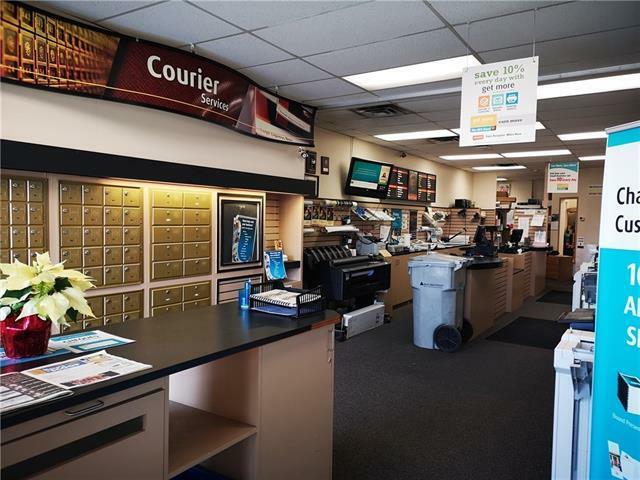 One benefit of doing business in Airdrie is that it does NOT have Business taxes. 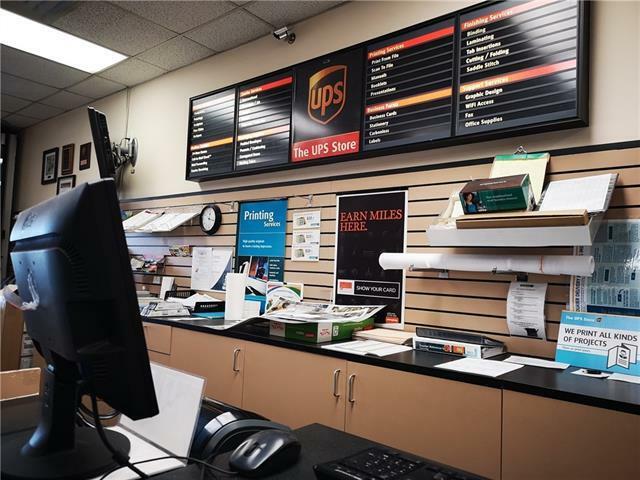 Featuring: 24 hour mailbox services, Design & Print, Photocopying, Finishing, Shredding, Computer Rental, Shipping, Packaging, "The Authorized UPS and DHL outlet.